Spring Session 2015- Registration in OPEN! 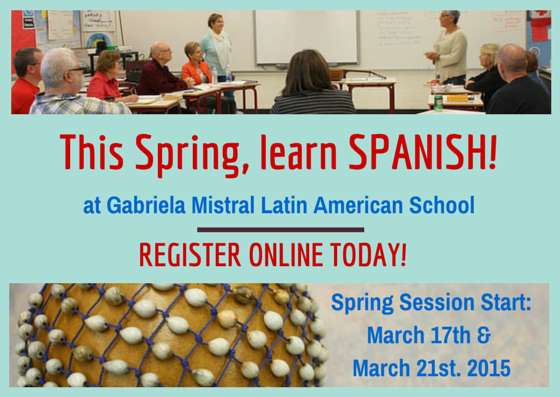 Spring is here, and we are celebrating with a fantastic line up of Spring Courses for Adults at Gabriela Mistral! You can register online and pay the first day of class. 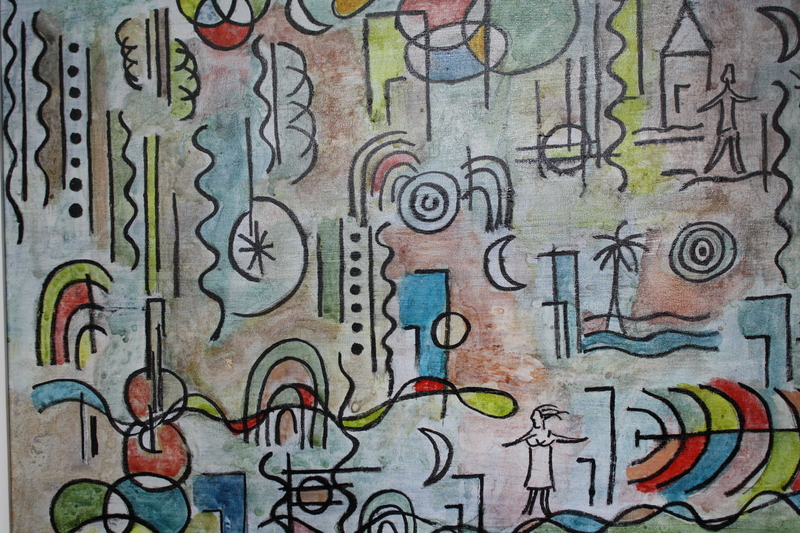 We accept Visa, MasterCard and American Express, as well as cash and cheques. PS Tell a friend or bring a friend! Learning Spanish at Gabriela Mistral is a lot fun!